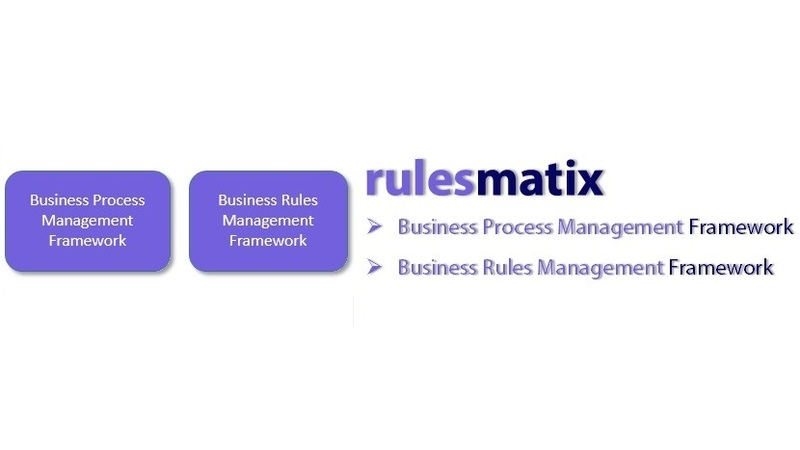 At Rulesmatix, we provide expert business rules and business process management consulting. Our consultants have many years of experience in the architecture, design, development and implementation of complex business systems for medium and large organizations using business rules and processes. Our extensive experience and exemplary track record of delivering business-critical systems using business rules using commercial and open source business rules engines is a key asset. We have in depth knowledge of commercial rules engines internals and their APIs which we consistently use to develop reusable templates and numerous utilities around rules repositories reducing the development time and increased productivity. We have customized Rules Management Applications many times as per clients’ needs. With our extensive hand-on experience, we have successfully mentored clients’ staff primarily focusing on Business Rules “Best Practices” for Business Rules design, development and troubleshooting. We offer various development frameworks including Business Process Management, Business Rules Management and Rules Services Testing Frameworks. Our services include selecting business rules engine, design and development of business rules repositories, creating proof of concept, automating rules development process, setting up “best practices” and mentoring and reviewing business rules repositories.